Developers who are tired of configuration, build tools, spagetti code and who want to focus on building amazing web apps with the latest features. And if you're still not sure if this is for you, feel free to email me and ask. Universal server side rendering in a matter of minutes! Learn strategies for keep uses signed in, and protected content safe. 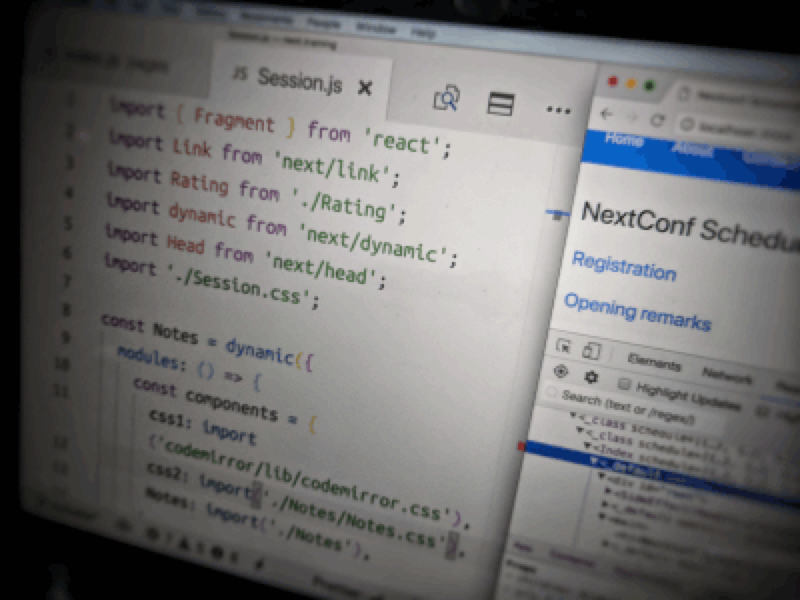 Purchase a team license for your team to learn and grok universal JS with Next. This includes everything in the Master Package, including unlimited updates. Teams larger than 8 people can request a custom quote. For $10 more: original 19 preview videos, introducing Next and converting an existing Node project to Next and React. Total of 46 videos, over 6 hours of content. 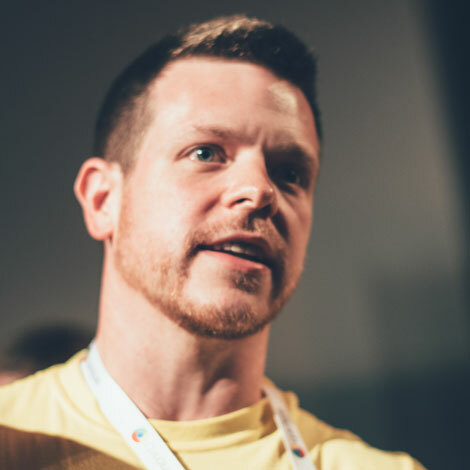 Purchase a team license for your team to learn Next.js. This includes everything in the Master Package. Teams larger than 8 people should request a custom quote. I've spent 3 months writing, recording and building this course. Over the last 20 years, I've pulled together my knowledge and experience, which you could scrape from tutorials across the web over weeks and months, or you could learn directly from me in a single day. Remy was clear in his explanations and did not hesitate to help when needed. […] the notes he gave us are going to be very helpful in the future. Absolutely. If you use the discount code "NXTSTART" the checkout will validate your purchase and deduct the price of the starter course.